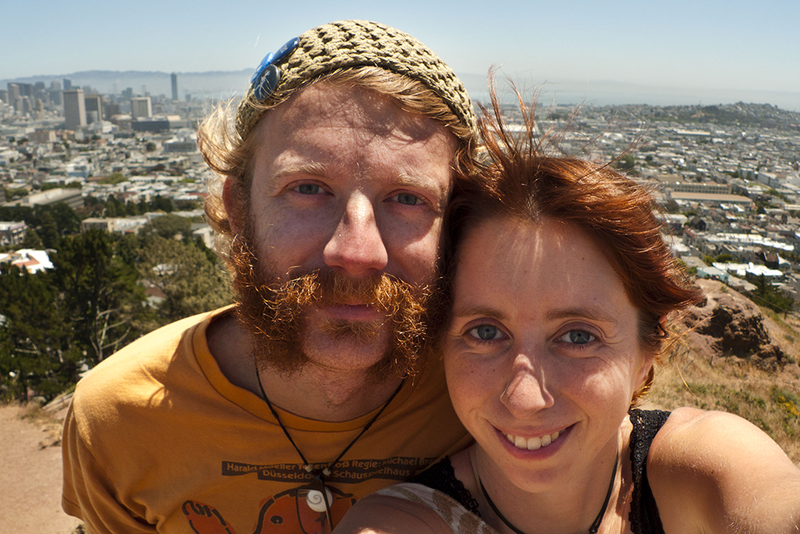 In 2008, Sarah and Colin were living in San Francisco. 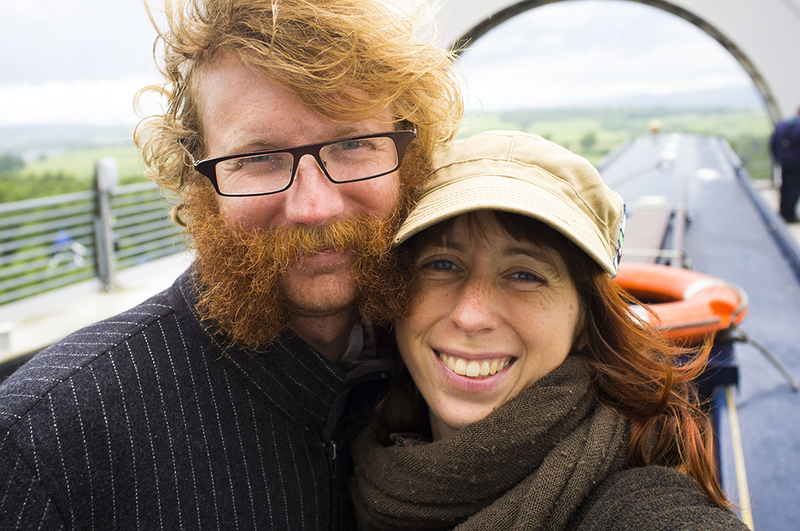 Sarah was working on MMOs for a company called Three Rings (now owned by SEGA), while Colin toiled away on a game called Fantastic Contraption. Even though the two loved San Francisco, when Contraption saw success, they decided to take a chance and cut loose. 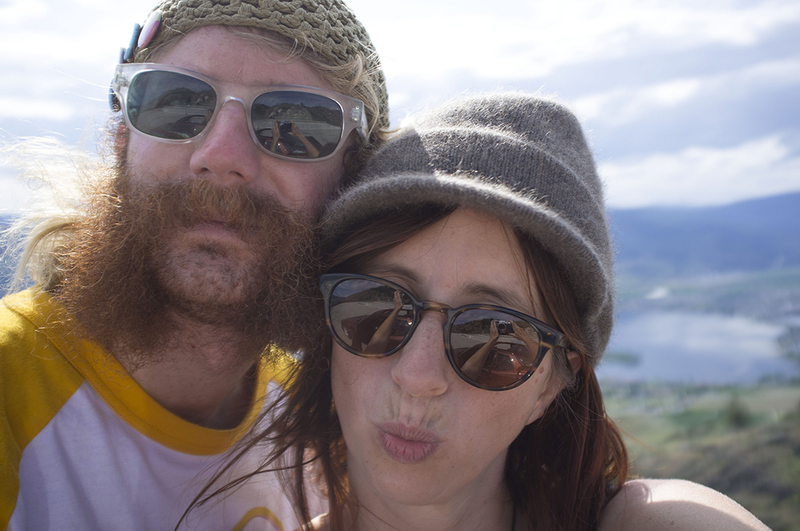 They sold everything but their laptops, quit their day jobs, and started traveling and making games full time. In addition to Fantastic Contraption, the Northways have produced a lot of fun games while traveling the world: Incredipede, the Rebuild series, Word Up Dog, and a few other cool indie experiments, like Shader, the game that only exists on a single, Internet-and-external-connection-free laptop. There are far more images available for Northway Games, but these are the ones we felt would be most useful to you. If you have specific requests, please do contact us! 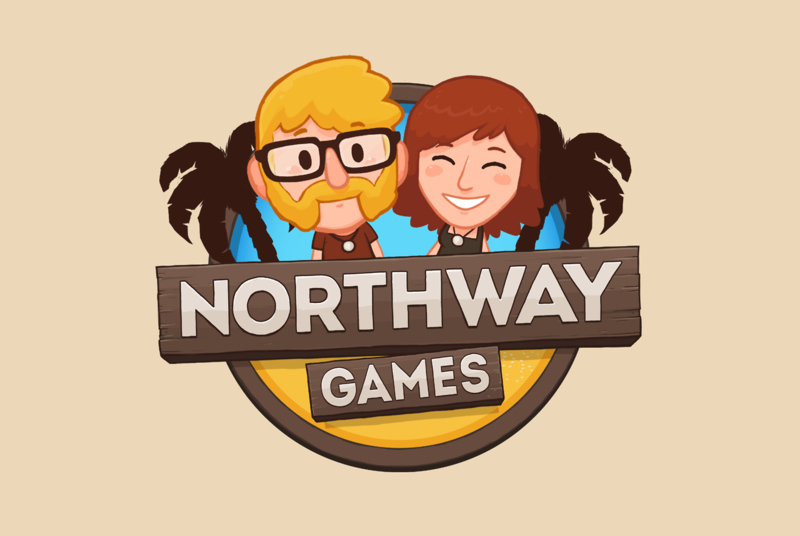 There are currently no logos or icons available for Northway Games. Check back later for more or contact us for specific requests! A detailed look at the development of Incredipede while traveling, from polygon.com. Another look at balancing travel with game development from theverge.com.